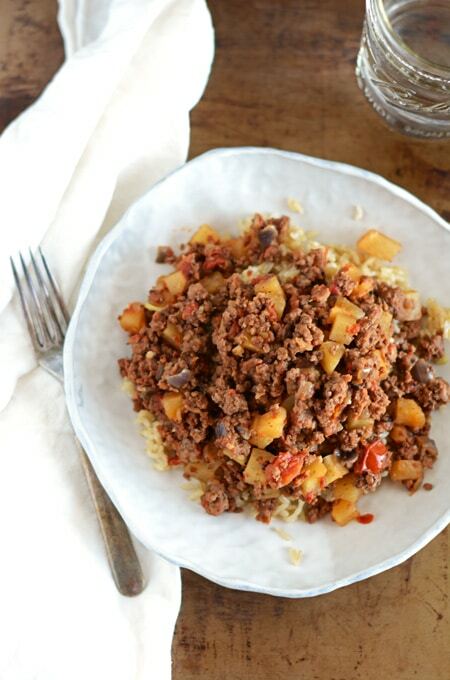 Beef Picadillo Over Brown Rice is one of my favorite comfort foods. 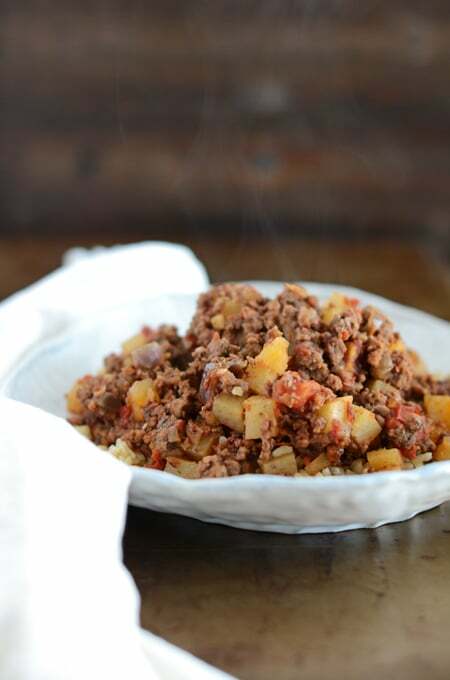 Picadillo is similar to hash made with ground beef and tomatoes. There are a lot of variations to this dish depending on where you’re from. I have seen people put raisins and olives in it, but I like to keep mine pretty simple. Just some potatoes (a must in my opinion), tomatoes, garlic, onion and some salt and pepper. It’s really all you need. It’s versatile. 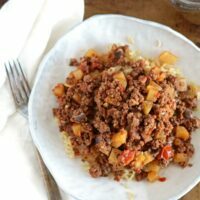 I’ve made this recipe using ground turkey to lighten it up a little. And it reminds me of growing up with my grandmothers in the kitchen making Mexican food when I was little. The aroma takes me back to that time. It’s a beautiful thing. 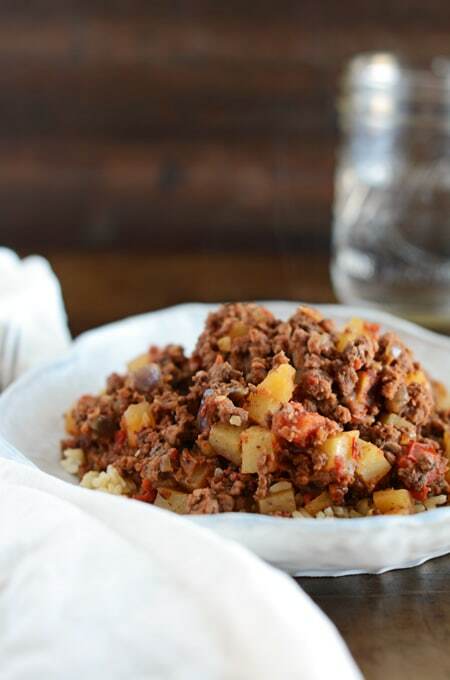 And the Picadillo isn’t the only star in this recipe. The Brown Rice is pretty tasty too. I have a separate post all about this Easy Baked Brown Rice so be sure to check it out! 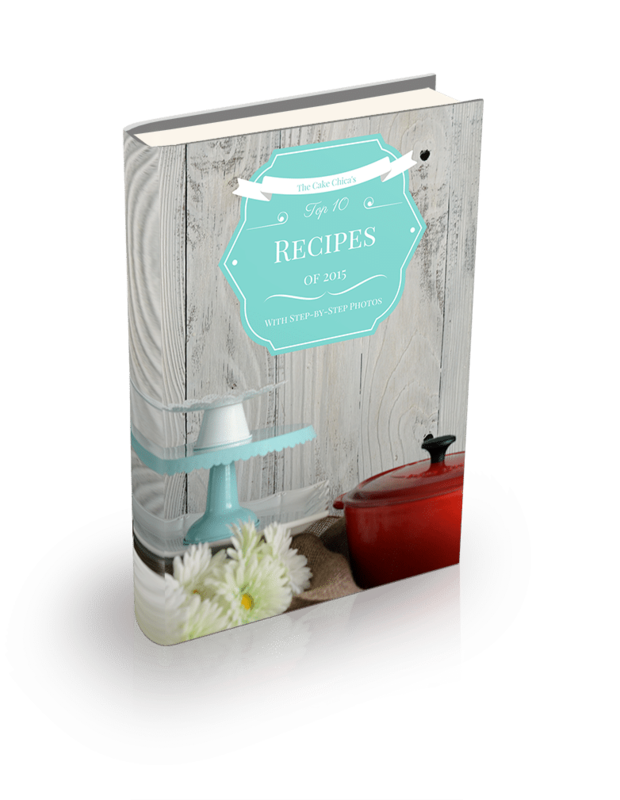 I’ve also got a Picadillo Taco recipe you might also like. Follow me on social media: Facebook, Instagram, Twitter, and Pinterest. I also have a newsletter called The Weekly Recap where I’ll send one email a week to your inbox with a link to the latest recipe as well as what’s coming up next week! And sometimes I’ll have some behind the scenes stuff to share with you too! So don’t forget to subscribe! 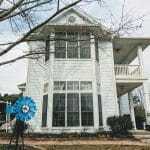 Talk to you next week! Remove the rice from the oven, uncover and fluff rice with a fork. Cover the dish with a clean kitchen towel to catch the moisture and let stand for 5 minutes. Uncover and let rice stand for another 5 minutes. While the rice is baking, Heat oil in a large skillet over medium heat. Add onion and cook for about 4 to 5 minutes, or until translucent. Add ground beef and brown. Using a potato masher, mash ground beef into small pieces so no large lumps remain. Drain off grease. Add garlic, salt, tomatoes and potatoes and cook over medium heat for about 20 to 30 minutes, stirring occasionally until potatoes are done. 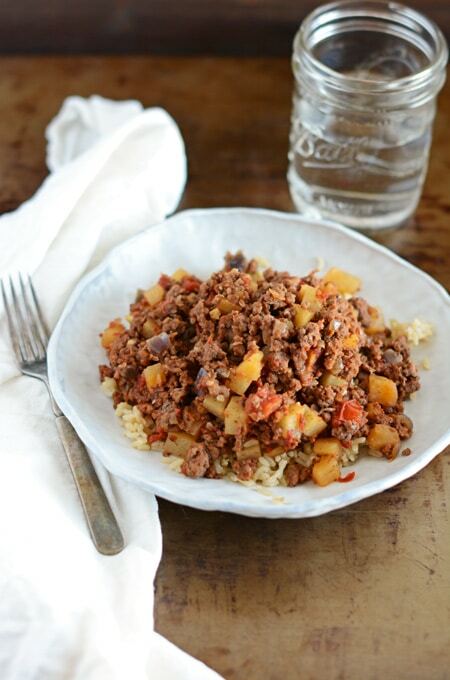 Serve picadillo over brown rice.